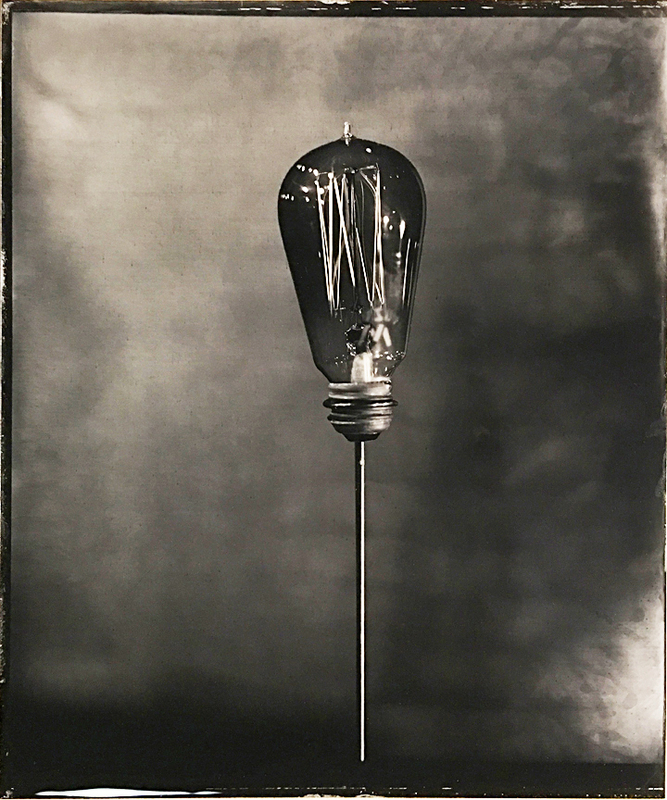 Studio and darkroom lighting designed specifically for collodion photography. "You guys are the best and I love you. I love my new project so much I have trouble getting my paid work done. If you guys weren't around, I don't know how I would ever have been able to do this. A thousand thanks." 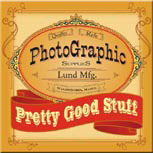 "I love every wet plate product I have gotten from you"